– Min age 14 y.o. 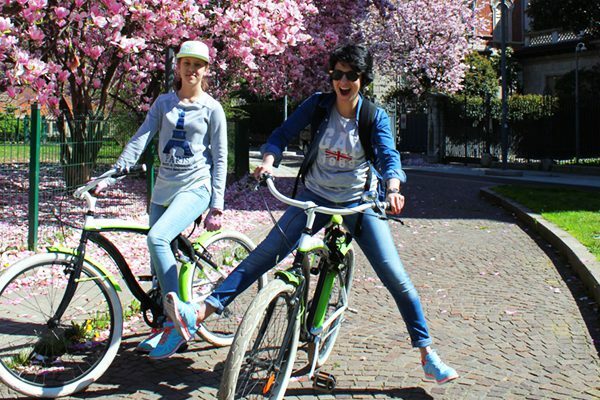 Pedal off the beaten path on a 3-hour city bike tour of Milan’s tucked-away treasures. 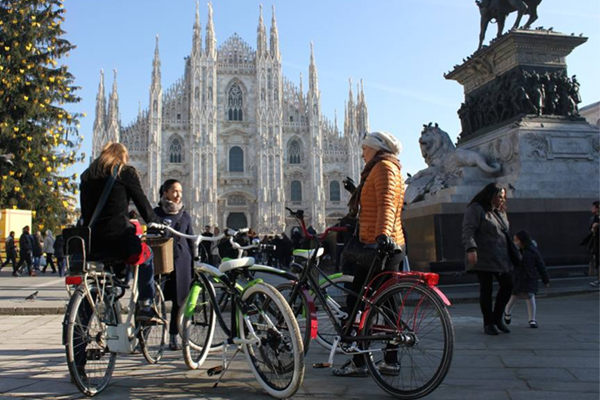 If you feel like struggling to appreciate any more cathedrals – this is the bike tour for you! 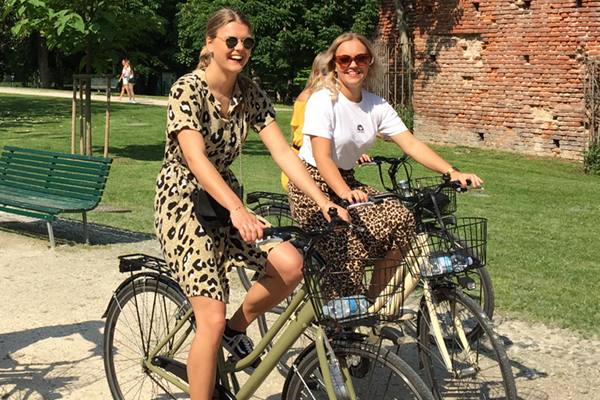 Our guide will show you the places that tourists never find. 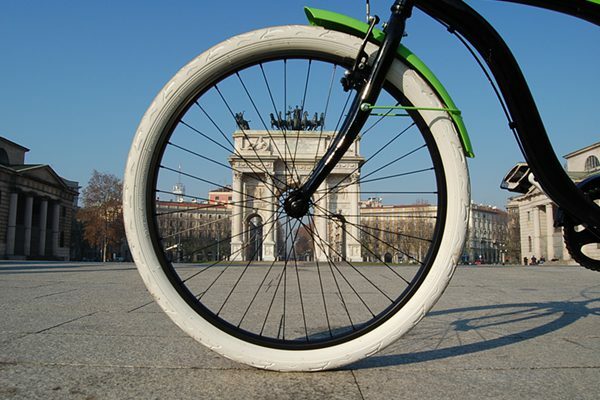 You will cycle away from a busy and noisy city center to see a green, quite and wealthy city of Milan. 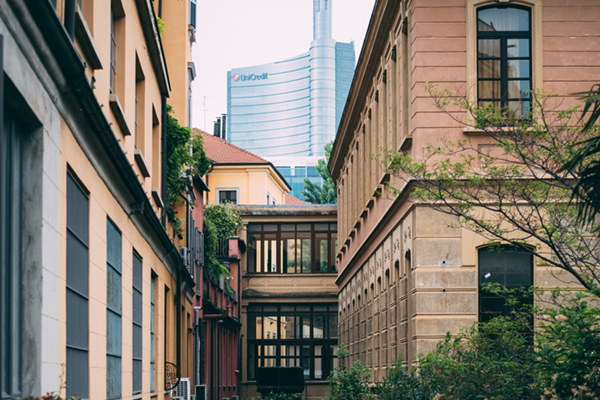 Bike into the less visited neighborhoods for a glimpse into real Milanese life. 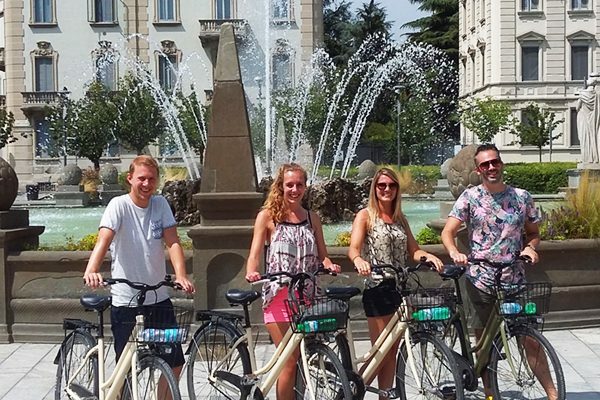 Hear local legends, discover a rich history of Milan and enjoy the freedom of traveling by bike in the city. 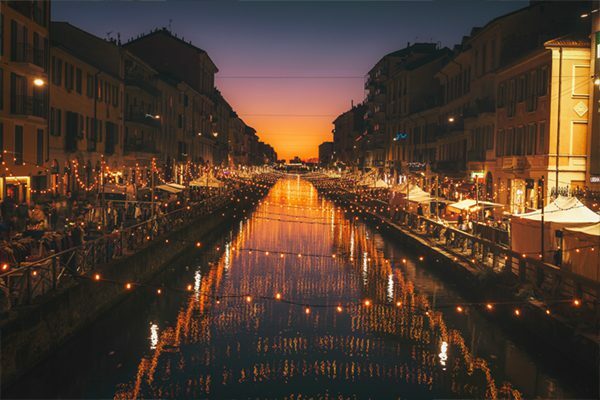 Stop at typical italian café to refuel with home-made ice cream, espresso or a cocktail. 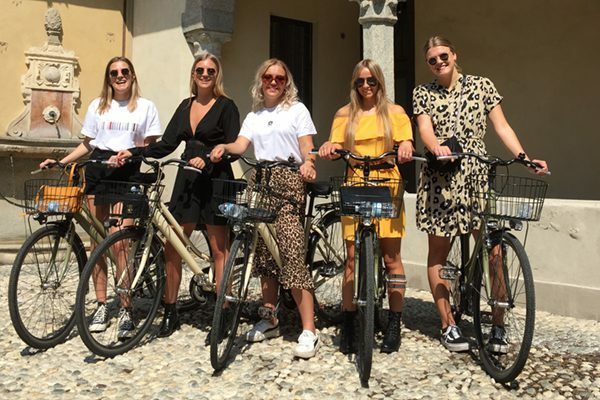 On this 3-hour guided cycling tour you’ll be accompanied across Milan by a local guide and visit places you’d normally miss on typical city tours. • Hat in sunny weather.